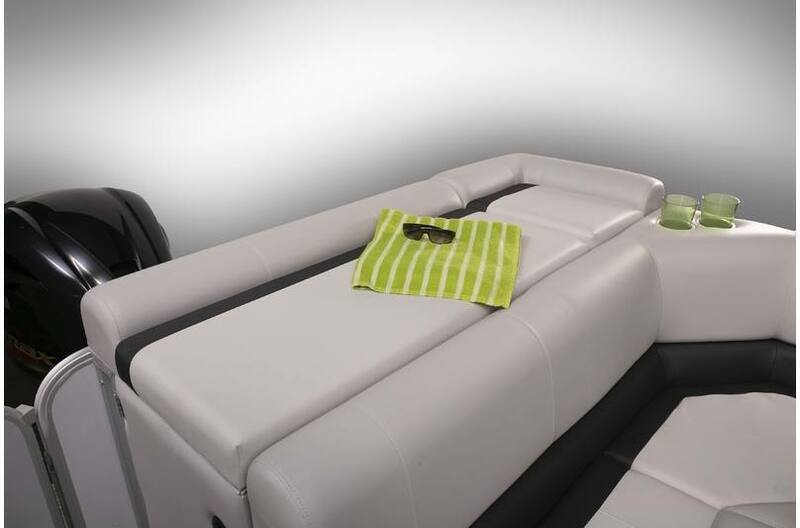 Luxury is now affordable with the SunCatcher V322 Cruise. 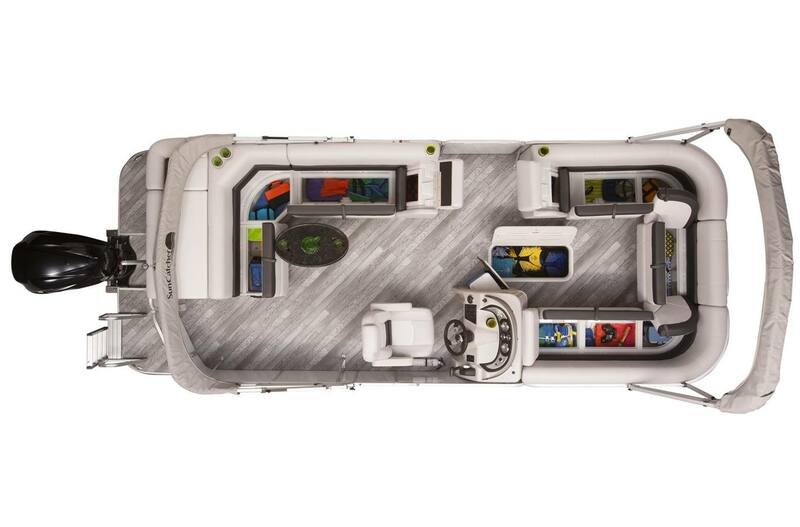 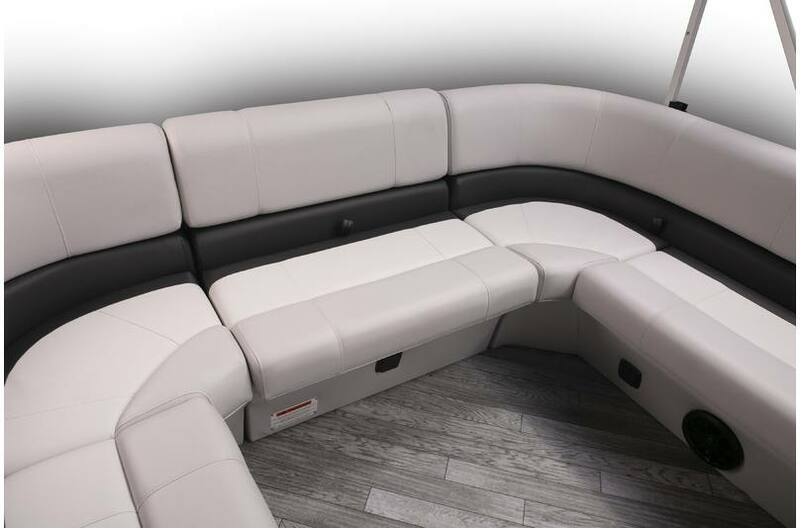 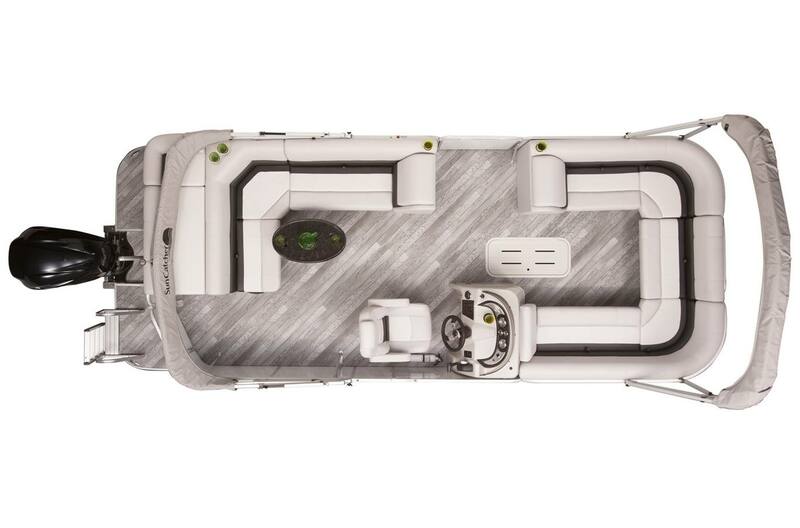 The spacious 8'6" deck has over 22' of full-length usable space. 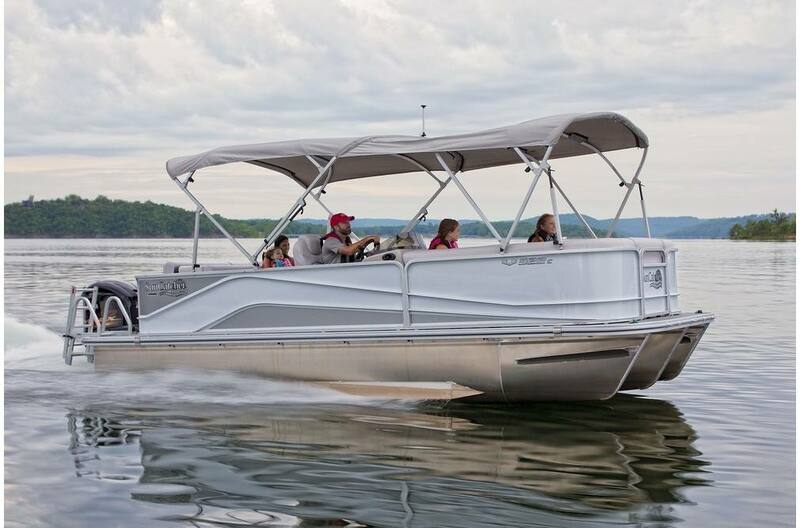 Powered by a fuel injected, efficient Yamaha four-stroke motor, this is a quality package from bow to stern. 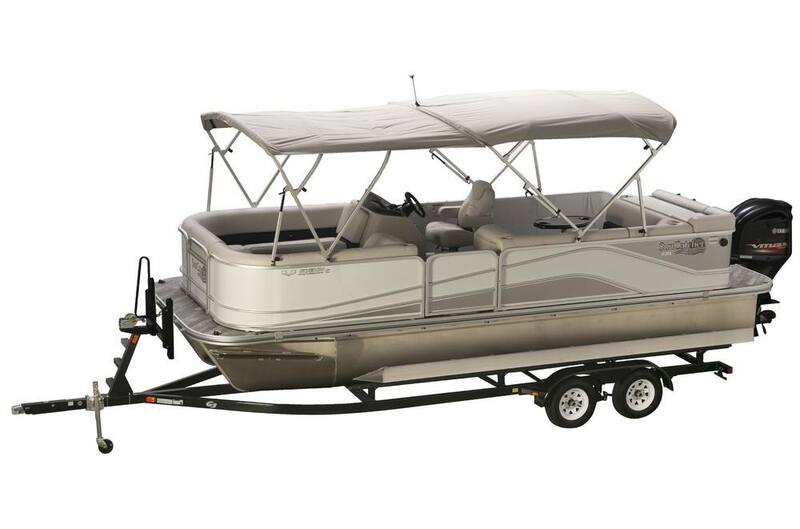 Make your family weekend memories last a lifetime with a luxurious SunCatcher pontoon. 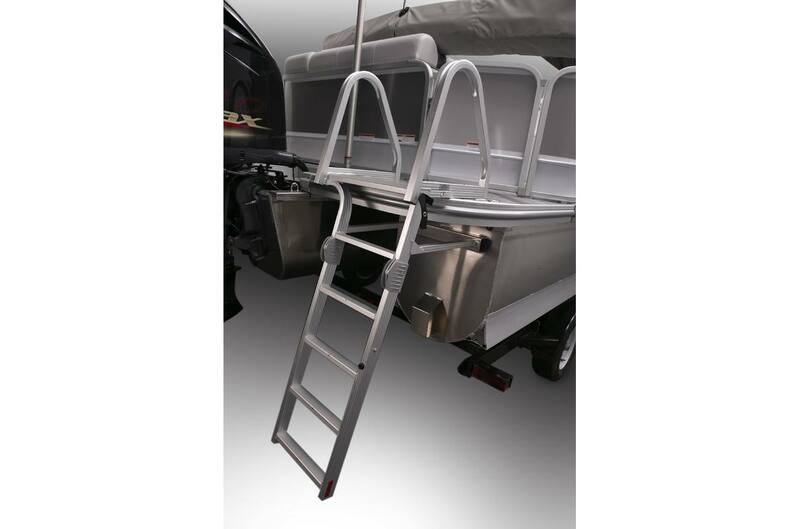 Extra length ladder provides quick boarding after a swim. 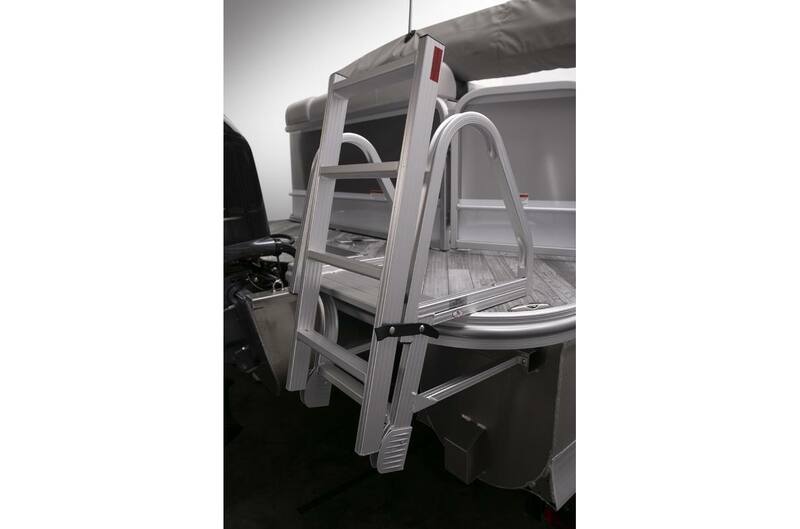 A simple flip up and snap attachment secures the ladder before your next cruise.